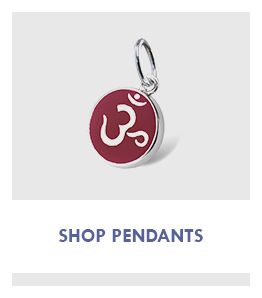 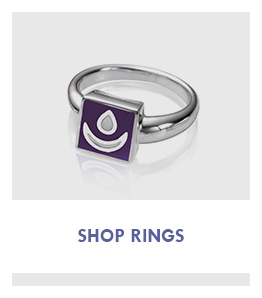 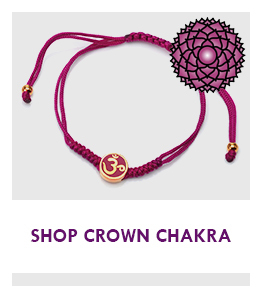 Chakra By Piya | Simply Jewels! 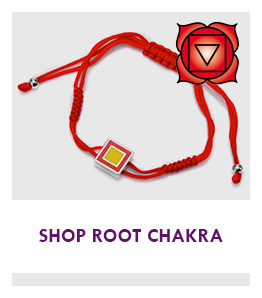 Chakras are subtle energies that influence your spiritual and emotional wellbeing. 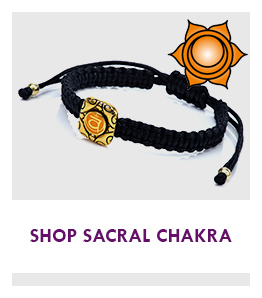 Each Chakra corresponds to certain feelings and emotions so you can select the Chakra which can enrich your life. 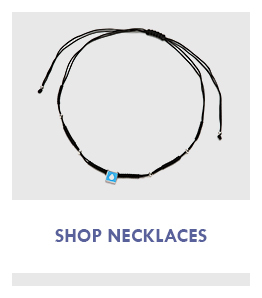 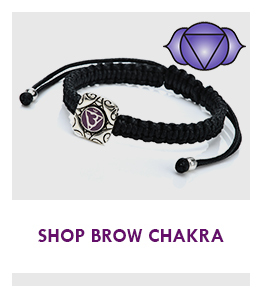 Crafted from sterling silver this collection is charged with healing vibrations, to enhance the well-being of the wearer. 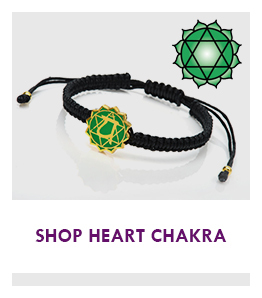 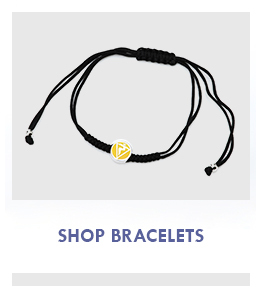 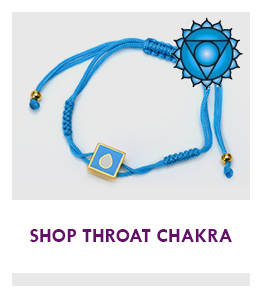 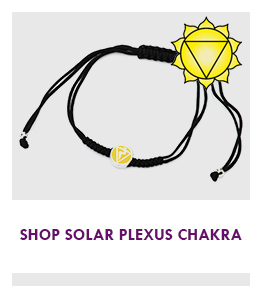 Align your chakras and focus on your spiritual side with Chakra By Piya.